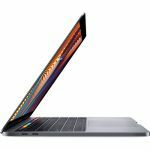 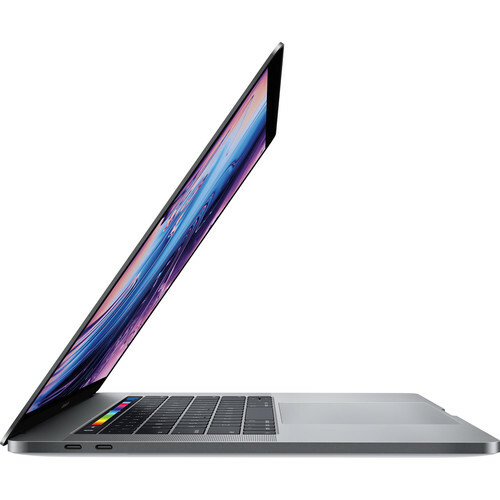 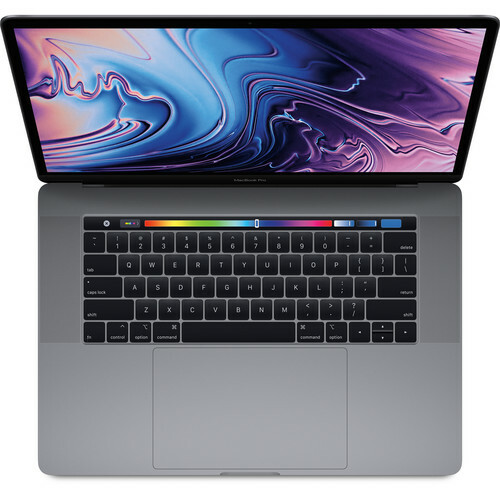 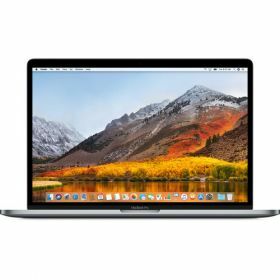 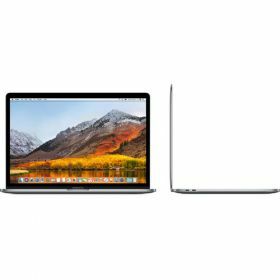 Experience the innovative interface of the Touch Bar in the mid 2018 space gray Apple 15.4" MacBook Pro with Touch Bar. The system features an 8th Gen Coffee Lake 2.9 GHz Intel Core i9 six-core processor, 32GB of 2400 MHz DDR4 onboard memory, a 512GB PCIe-based SSD, four Thunderbolt 3 (USB Type-C) ports, a Force Touch trackpad, a keyboard with a 2nd-gen butterfly mechanism, stereo speakers with double the dynamic range of its predecessor as well as improved bass, 802.11ac Wi-Fi, Bluetooth 5.0 wireless technology, and even a 3.5mm headphone jack. macOS High Sierra is the installed operating system.